We understand sometimes you might want to see our invitations before you make your final decision. 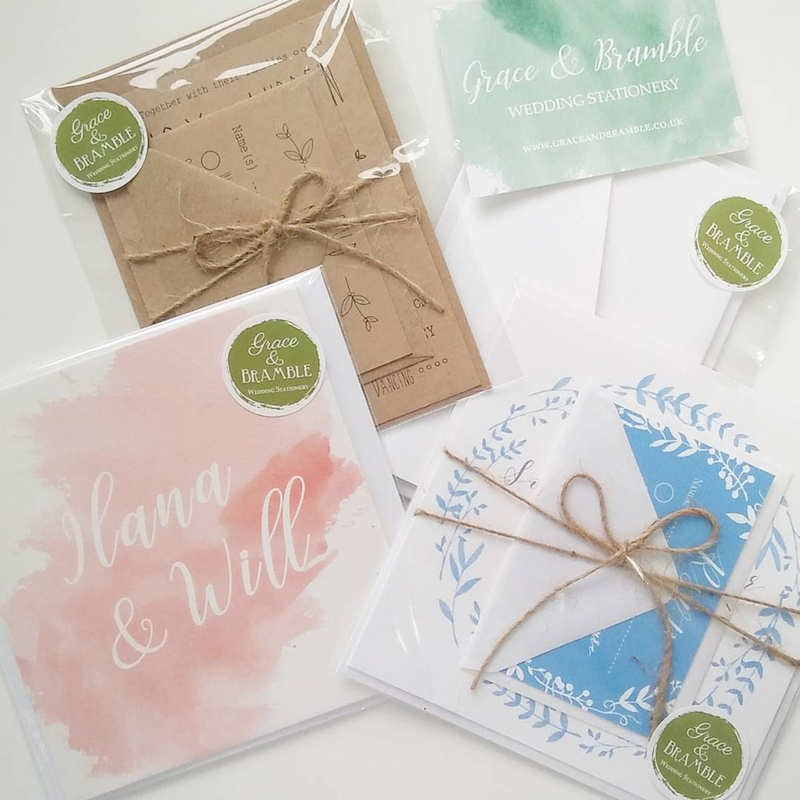 Whether you can't make your mind up between our ranges or you want to see and feel our fabulous designs and cardstocks in the flesh …. why not order a sample today ? Pick your favourite range and we will send you a sample of the flat invitation with envelope, information card and rsvp card and envelope. If you would like to see the range in a specific colour please leave us a note at checkout or email us. Your chosen sample will include the standard flat invitation with envelope, an information and rsvp card and rsvp envelope. They will then be finished in the most popular option for your chosen range if this is appropriate.